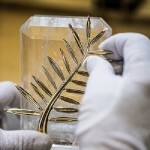 The main symbol of the famous Cannes Film Festival, the Palme d’Or, celebrated its 60 years old in 2015. 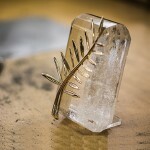 Considered very prestigious in the film world, this award called the Grand Prix, had a new face every year. 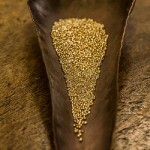 Traditionally, it was a work of one of contemporary fashion designers. And so it was from 1939 to 1954, until the board of directors of the festival have made a decision to establish a special prize. 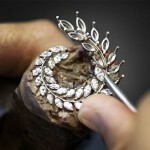 Of course, to create a special award they invited several professional jewelers. One of them, Lucienne Lazon, became the winner of the project. 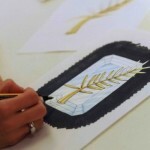 Thus, appeared Gold Palm – Palme d’Or depicted on the emblem of the city of Cannes. 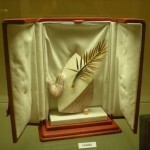 The same 1955, the first Palm was awarded to American television and film director Delbert Mann (January 30, 1920 – November 11, 2007). 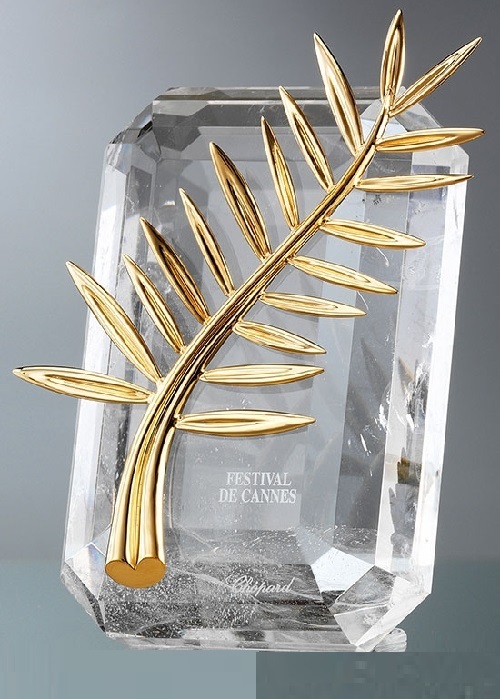 Palme d’Or remained the highest award till 1964. From 1964 to 1974, because of problems with copyright, the prize was temporarily resumed, and the “Grand Prix” became the main award again. 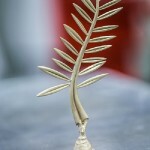 In 1975 the Palme d’Or was reintroduced, it was also designed as a palm branch. At first it was in a case of pure red morocco leather, lined with white suede; in 1984, it was placed on a pyramidal pedestal; in 1992 – on a pedestal in the form of faceted crystal. 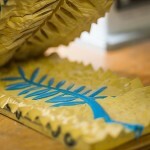 Since 1997, the gold branch is placed in the case of blue morocco leather with one piece of faceted crystal. 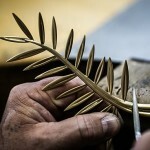 The branch itself is made of 24-carat gold. 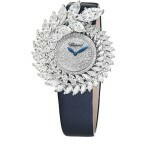 Since 1998, the main symbol of the prestigious festival in the updated design, creates jewelry and watch company Chopard. In 2001 there was an incident during awarding prizes. The director of the film “Dancer in the Dark” by Lars von Trier, was so happy to receive the award that accidentally dropped the statuette. 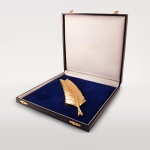 Since then, the precious award is given in a special case with special protection. Amazing golden statuette create seven masters. 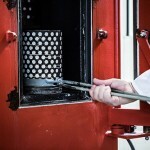 The manufacturing process is very laborious and requires a lot of time. 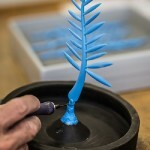 First, the layout of awards is made out of wax. Then masters create the desired shape. 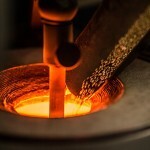 It is fired in a furnace, then precious metal poured molten. 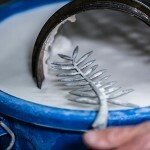 Before establishing a branch on a crystal pedestal, the statue is polished. 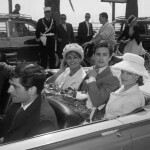 In the 1950s, the Festival became popular thanks to the attendance of celebrities such as Kirk Douglas, Sophia Loren, Grace Kelly, Brigitte Bardot, Cary Grant, Romy Schneider, Alain Delon, Simone Signoret, Gina Lollobrigida, and many more. 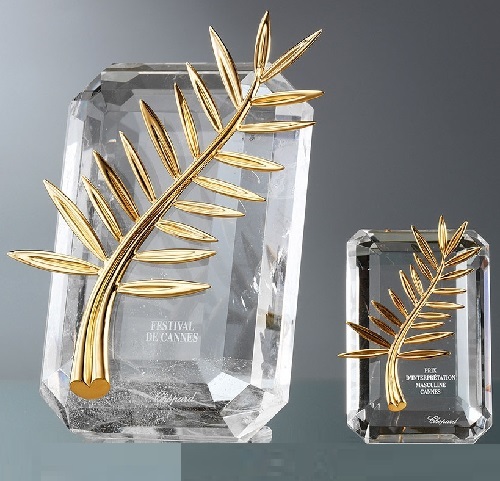 For the 60th anniversary of the Palme d’Or of Cannes Film Festival in 2015, the brand Chopard introduced an updated collection of Chopard Green Carpet (which is a line of Red Carpet). 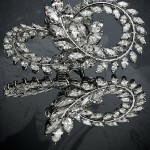 The capsule collection includes spectacular bracelets, necklaces, luxurious earrings elegant watches. 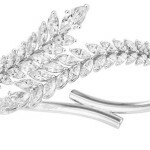 The leaves of Palm imitate “Marquis” cut diamonds. 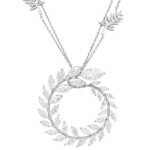 In general, the eminent brand has released 68 jewelry pieces especially for the anniversary of Palme d’Or of Cannes Film Festival. 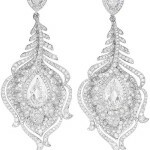 Jewellery made of gold and encrusted with certified excellent diamonds, colored gemstones.